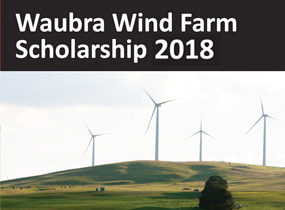 Waubra Wind Farm Community Fund Inc.
ACCIONA Energy is the owner and operator of the Waubra Wind Farm and is proud to be part of the Waubra community. 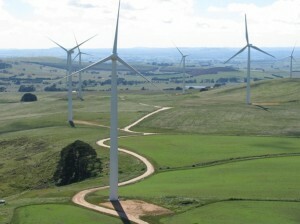 Completed in 2009, the $450 million Waubra Wind Farm has a total generating capacity of 192 MW. 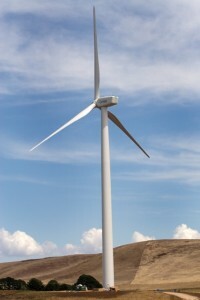 Comprising 128 (1.5 MW) wind turbines and associated infrastructure, the wind farm covers an area of 170 km2, and is one of the largest in the southern hemisphere. 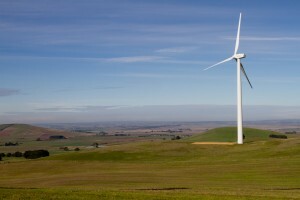 Each year the wind farm generates enough clean, renewable energy to power approximately 110,000 households for a year – equivalent to the City of Ballarat and surrounds. 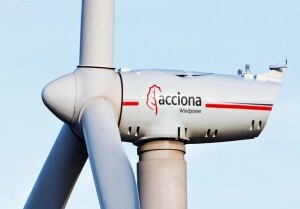 The wind farm has brought substantial economic benefits to the region and is strongly supported by the local community. Our news straight to your inbox! Send in your nomination for our next Local of the Month!